VBS 2019 takes you on a wild adventure as you experience real-life encounters with Jesus in Scripture. 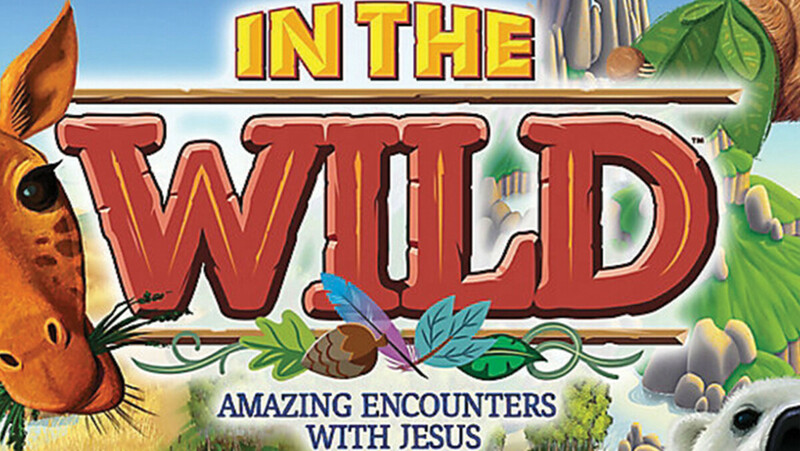 Kids go from bewildered to believing as they get “In the Wild” at this summer’s Vacation Bible School, June 3-6. Sign up to volunteer or register you children using the link below.